By proceeding to complete our booking form below, you agree our terms and conditions as indicated. – World Cargo International will arrange delivery of the consignment/s through a third party service with a reputable carrier as chosen at the time of booking. – Invoice value must be paid in full prior to departure of goods. – While every effort is made to ensure safety of the goods in transit, neither World Cargo nor any of its agents accepts responsibility over any loss or damage that may occur during delivery. 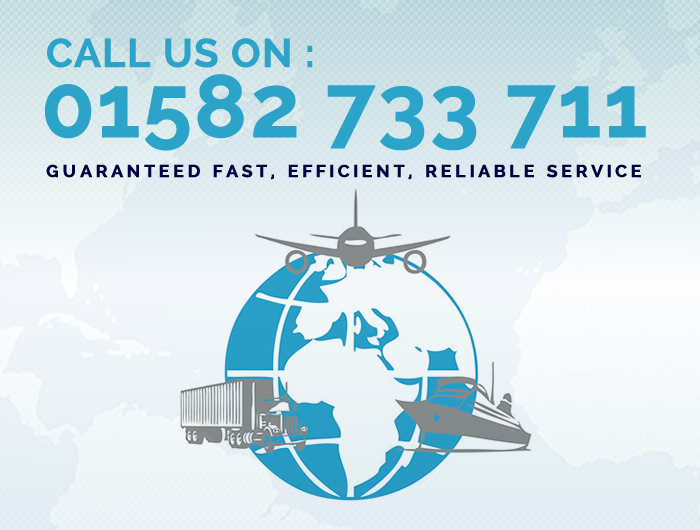 -The shipping line reserves the right to amend or cancel a booking schedule without notice. In that case World Cargo endeavours to rearrange the schedule to the nearest available vessel. -The company shall have a particular as well as general lien on all goods for unpaid accounts. – Insurance can be arranged upon request , it is not included in our quotation. I have read, understood and agreed to the above terms and conditions with respect to the shipping of goods above indicated. I also confirm that all details are correct. Follow the link for information on customs regulations and procedures. Please complete the booking form below and it will be sent to World Cargo International. For personal effects and containers please specify date of collection and collection address of goods.